Another Australian Government inquiry into workplace health and safety (WHS) was announced on March 26 2018. 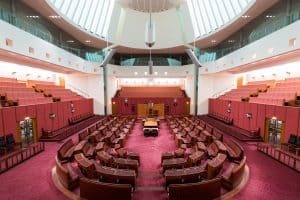 According to the Senate Hansard, the Senate’s Education and Employment References Committee will report on a range of occupational health and safety (OHS) matters by the end of September 2018. Occupational health and safety (OHS) policy makers are keen on making decisions based on evidence. But evidence seems hard to get, for many reasons. Some people, including those in workplace relations and OHS, often fill the evidence gap with “anecdotal evidence”. 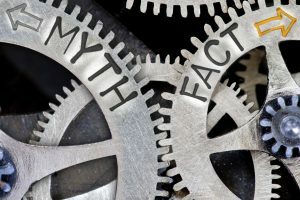 Frequently people being interviewed are asked for evidence to substantiate their claims and respond that “anecdotally” there is a problem yet there is no sample size for this evidence, there is no clarity or definition of the incident or issue – it is simply “what I heard” or “what I’ve been told”. Using anecdotal evidence is okay as long as its inherent uncertainty is acknowledged and it is not used as a basis for substantial change. Over the last few months, SafetyAtWorkBlog has received several new OHS-related books for review. There’s not enough time to undertake a deep review of each book so here is the first of a series of quick reviews. In fact there are currently 12 readers online and a total of 17947 readers this month!